The German League semifinals have started, and Bayern Munich has a 1-0 lead against Brose Bamberg. With a blow out 95-72 victory at home, FC Bayern Munich leads the semifinal series 1-0 against Brose Bamberg. Since the start of the contest, the hosts came out playing aggressive basketball. At half-time, Dejan Radonjić’s squad was up by nine points (45-36), but this lead increased in the third and fourth period. With Jared Cunningham and Nihad Djedovic scoring from everywhere, the hosts went up ahead by 30+ points (90-59), and so Bamberg could not find a way to respond. Cunningham scored a game-high 26 points, while Djedovic added 19 for the winners. Bayern scored 95 points while shooting efficiently from the field (50.8%). 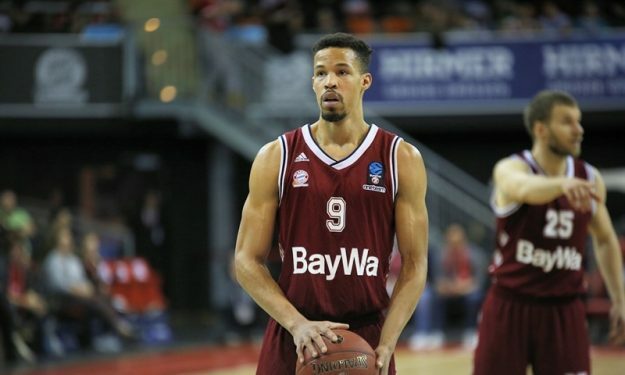 For Brose Bamberg, Daniel Hackett was impressive with his 25 points (8/10 2FG).